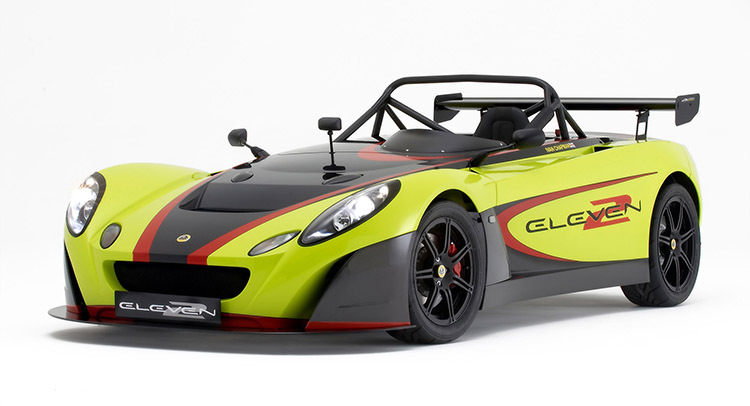 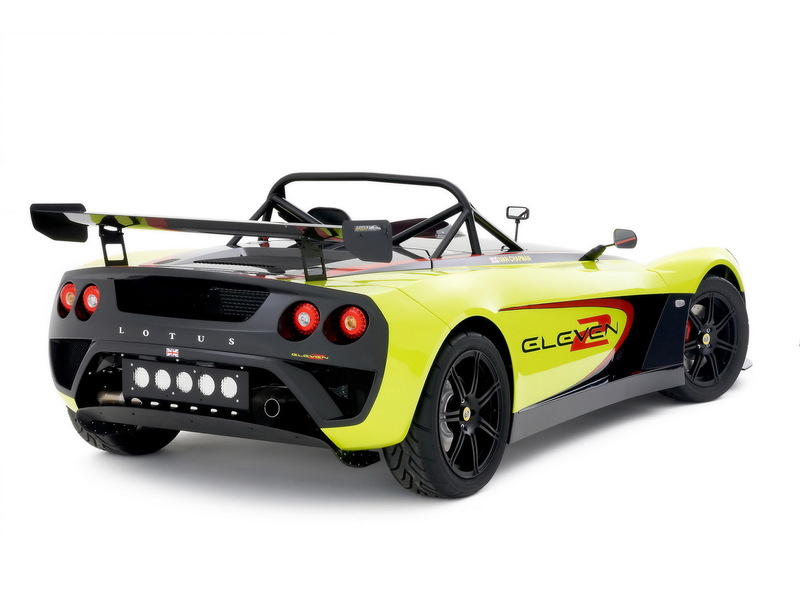 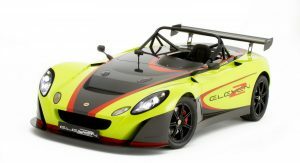 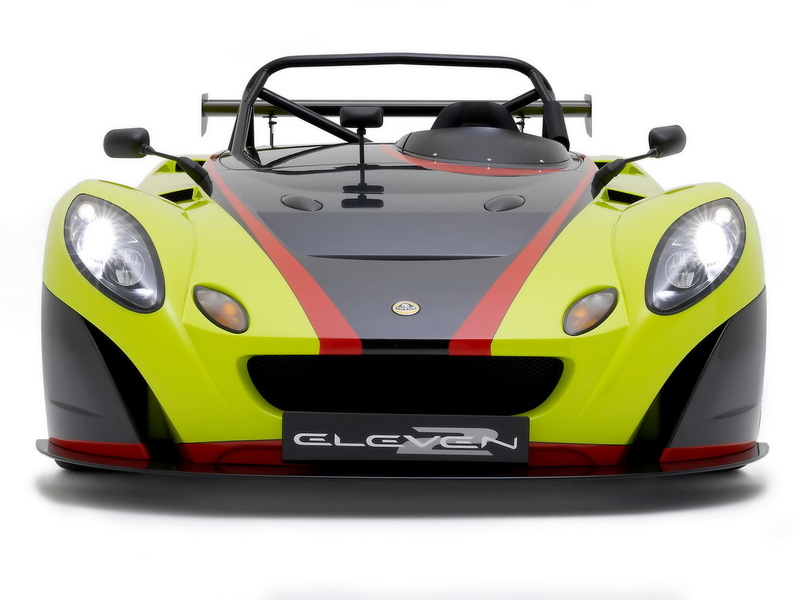 Lotus is thinking of launching a replacement for the 2-Eleven track car. 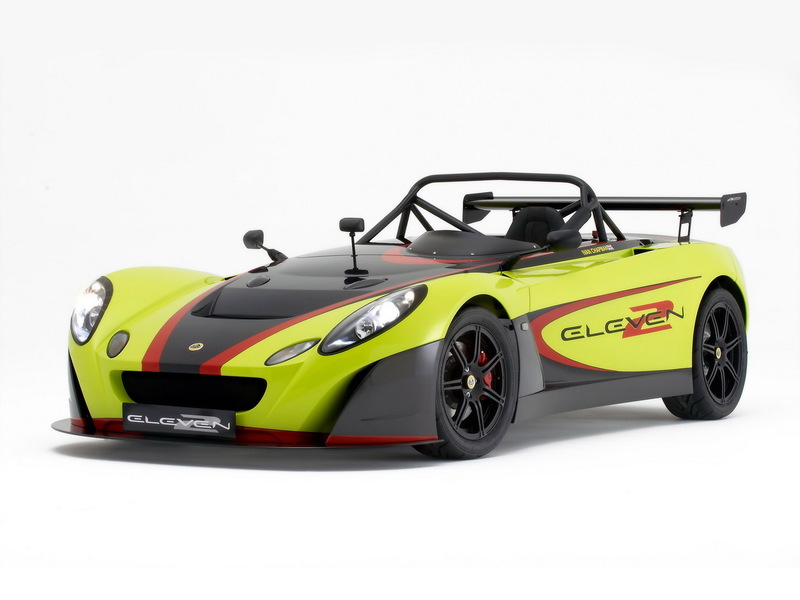 The special road-legal track-day 2-Eleven (pictured) was not just fast, it was in a league of its own. 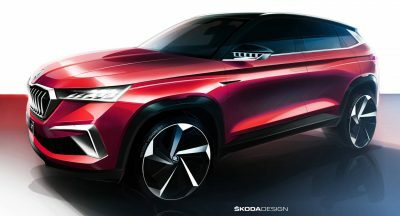 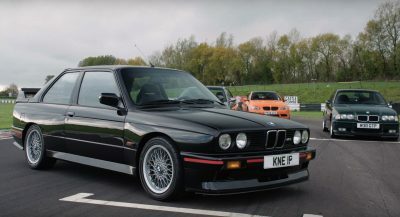 It could hold its head up against more potent and expensive supercars although it only had a supercharged 4-cylinder 1.8-liter which developed around 252 BHP. 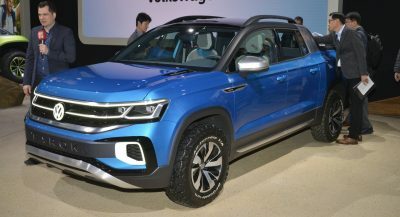 But its secret was weight, more specifically, the lack of it. 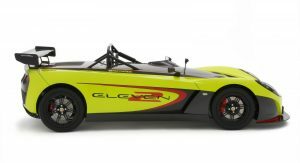 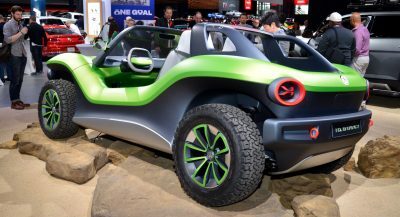 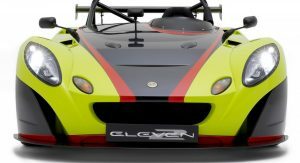 The future 3-eleven is expected to stay true to its roots and follow Chapman’s philosophy of nimble, lightweight cars. 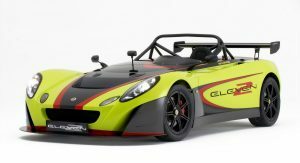 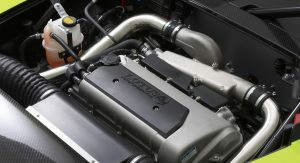 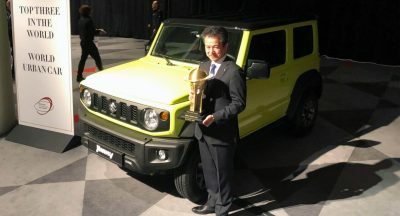 It will feature the same 2GR-FZE Toyota supercharged 3.5-litre V6 engine, used in the Exige S and Evora S, but boosted up to 420 BHP. 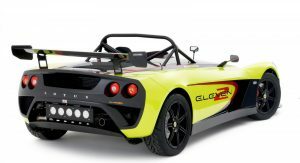 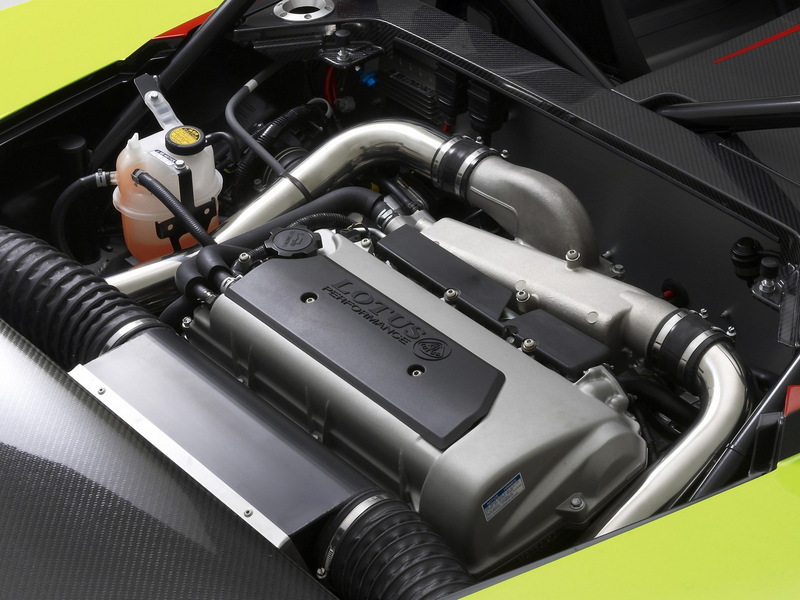 Considering the “old” 2-Eleven had curb a weight of only 666 Kg (1,468 lb), we assume its replacement will not stretch this figure very far – especially if the car will feature the same aluminum monocoque chassis as the Exige S. Even if the 3-eleven will weigh close to 800 kg, it will still have a power to weight ratio of 525BHP – that’s phenomenal. 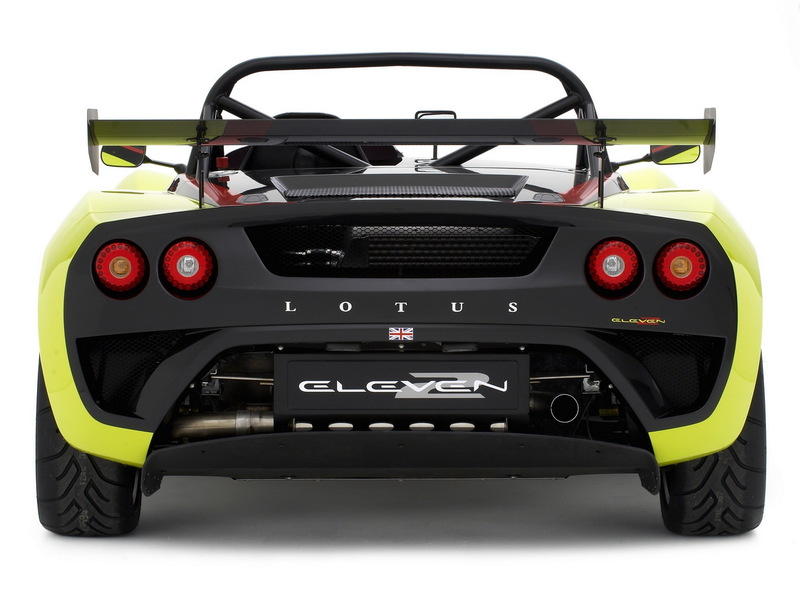 So phenomenal, in fact, that it will destroy the 2-Eleven’s 3.8 second sprint from 0 to 100 Km/h (62 MPH) time and its 241 Km/h (150 MPH) top speed. 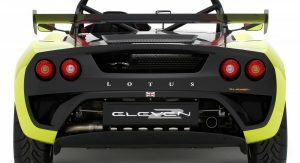 We know that because According to Autocar, Lotus’s CEO – Jean-Marc Gales, wants the car to break the 3 second 0 to 100 Km/h sprint barrier and to surpass 290 Km/h (180 MPH). 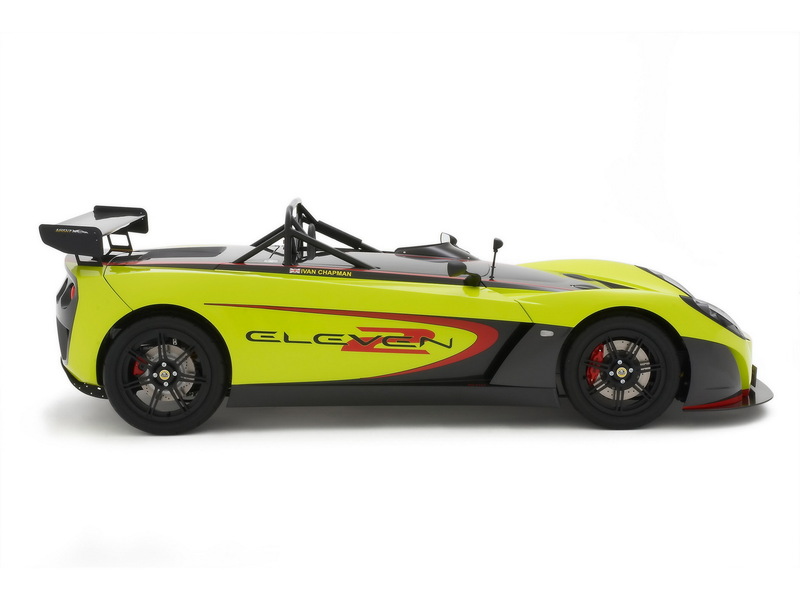 Furthermore, the 3-Eleven is said to be capable of lapping the Nurburgring in just over seven minutes – That’s pretty close to Porsche’s 918 Spyder hypercar (6m57s). 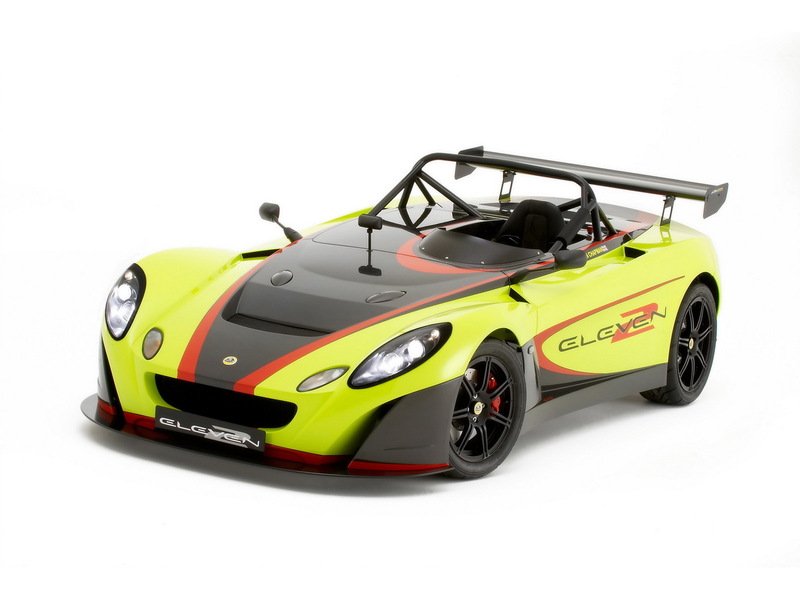 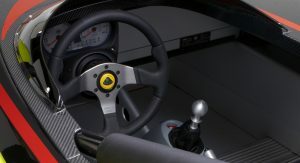 But then again, these figures are exclusively for the track-only version of the Lotus. 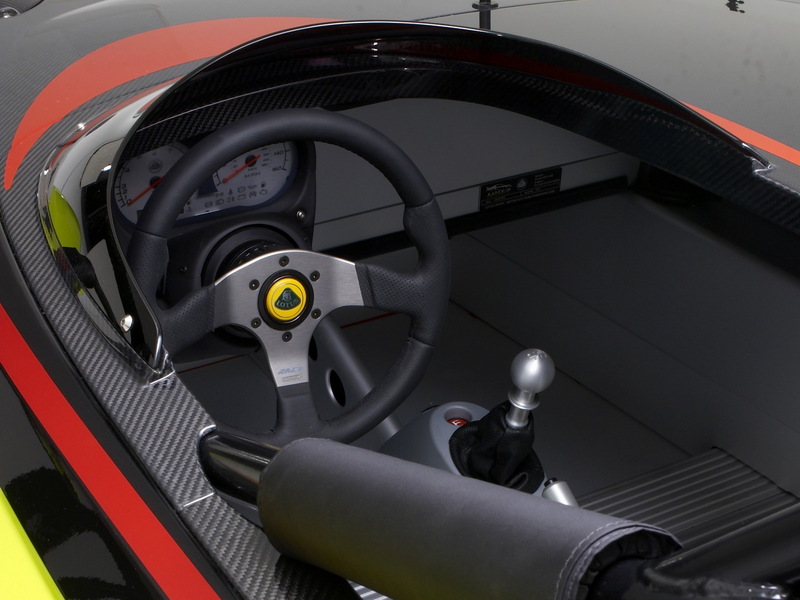 The prices are believed to start from $109,000 (£70,000).